Riley, a 2011 Knollwood School graduate and 2015 Red Bank Catholic High School (RBC) grad, was serving as a calvary scout in the U.S. Army and was stationed at Fort Bliss, TX. 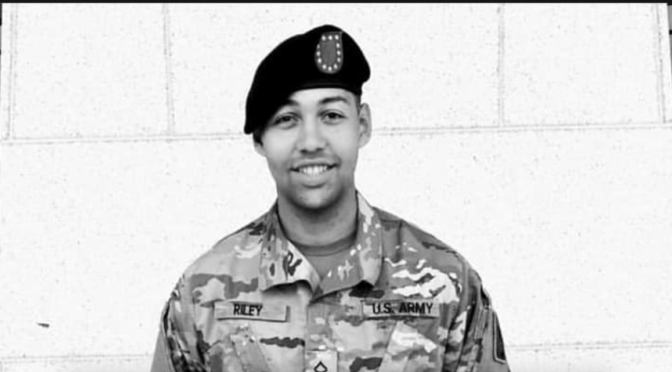 Fort Bliss officials released Riley’s name and that of the other soldier killed in the Tuesday training (Stryker) vehicle collision on U.S. Route 54 in Otero County, Texas, near (and onto) McGregor Range, NM. The other solider was Cpl. Cole Trevor Wixom, 24, according to an Army release. Jamie Riley joined the Army a year ago, in January of 2018. The accident is under investigation. A cause has not yet been ruled or released. “My heart goes out to this wonderful family. Jamie was an exceptionally beautiful soul. RIP,” said Fair Haven Schools Business Administrator Valery Petrone. “I remember from my substitute days…a respectful young man with a smile that could light up a room. So sad,” said Maria Chiaravella Maita. “Jamie was one of the sweetest and kindest and thoughtful kids in that Knollwood class of 2011,” said Fair Haven Fire Department/First Aid member Katy Badt Frissora. “Loved by all. Loyal and dedicated and patriotic. RIP, Jamie. You are remembered. We, at R-FH Retro, longtime friends of the Riley family, extend our sincerest condolences. 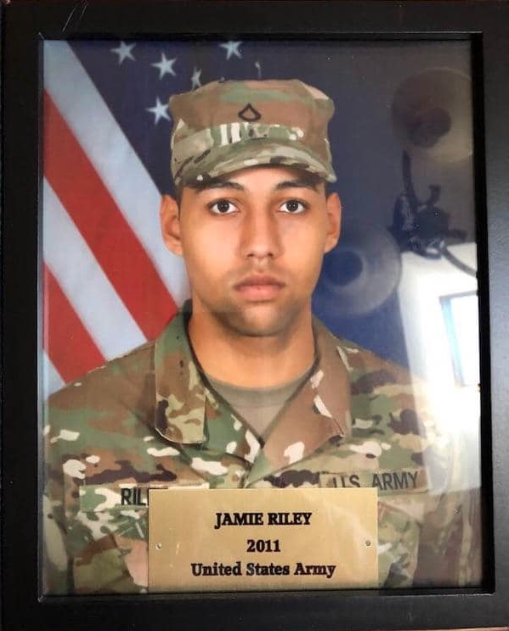 We are so terribly sorry for your loss, Rileys, and we thank you for your service to and love of Fair Haven and thank Jamie for his love of and service to his home and his country.